For embroidered workwear and safetywear for all trades, look no further than Royale Leisurewear for quality and reliability. Call us today on 01773-550614. Royale Leisurewear supply a huge range of workwear, including all the well know brands such as Helly Hanson, UCC, Mascot, Dickies and Result. 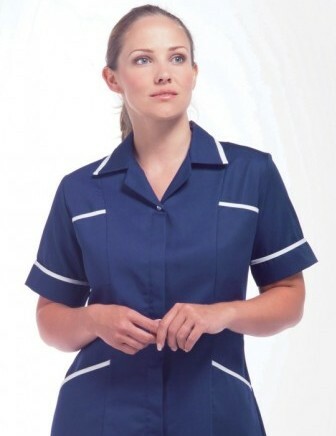 Our personalised workwear is hard wearing, smart and can be embroidered to your specification. 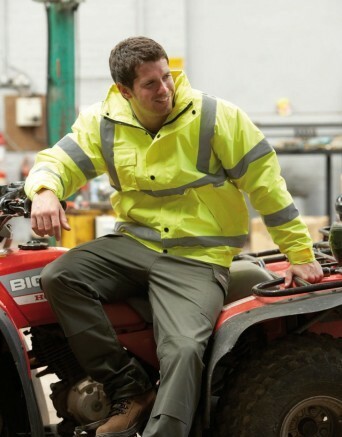 Our Hi-visability range is particularly extensive – to include Hi-viz vests, waistcoats, trousers, tabards, coveralls, fleeces, jackets and hats. Call us at 01773-550614 about our embroidered workwear and speak to Dorothy or Kevin today for workwear that does the business!